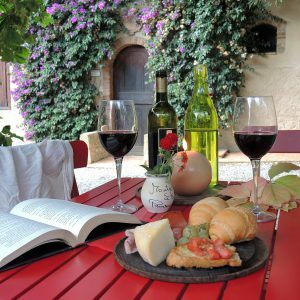 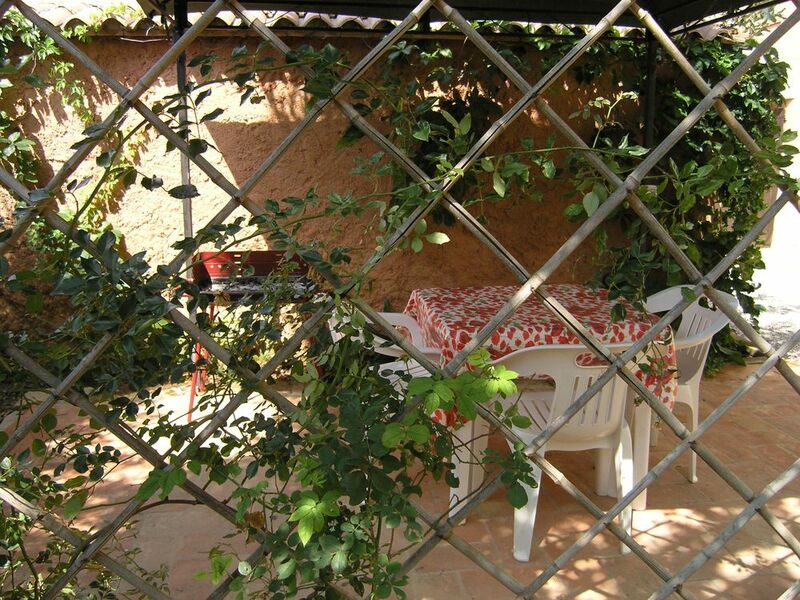 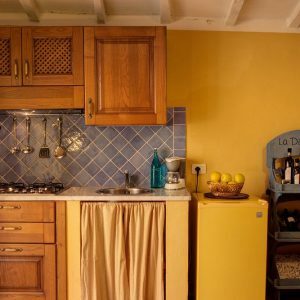 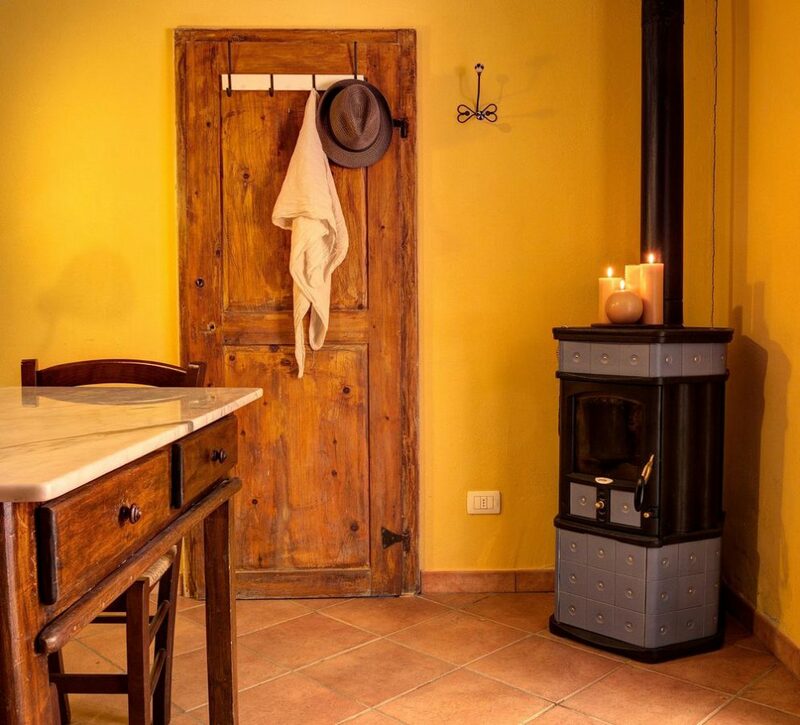 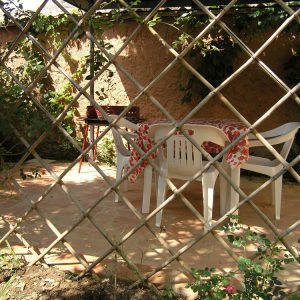 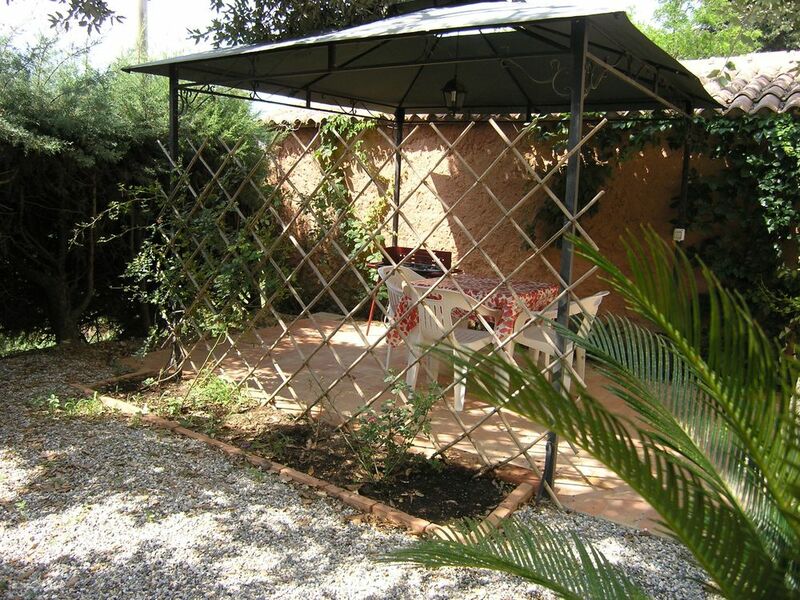 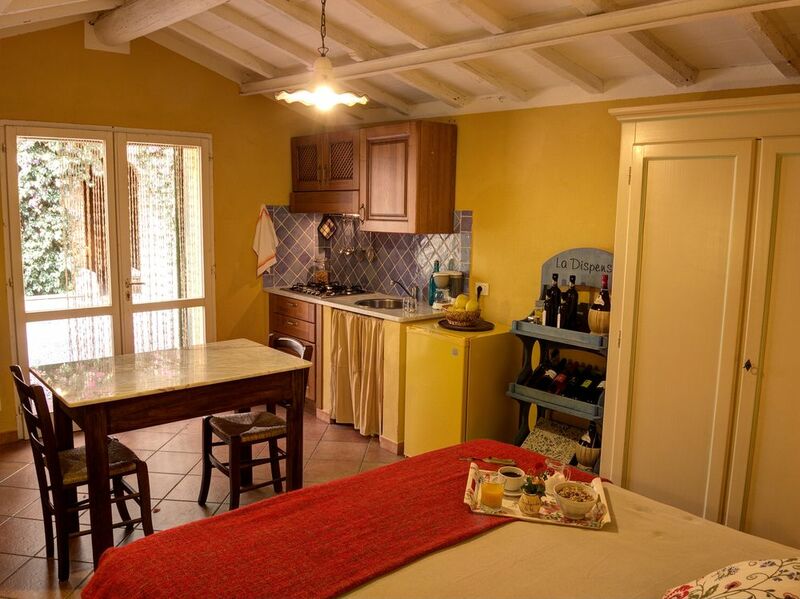 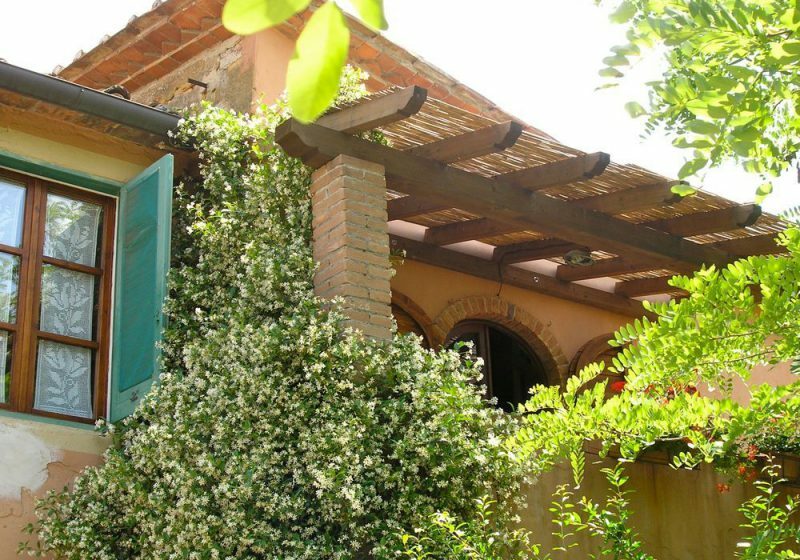 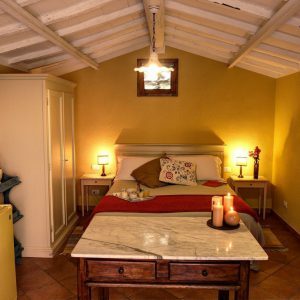 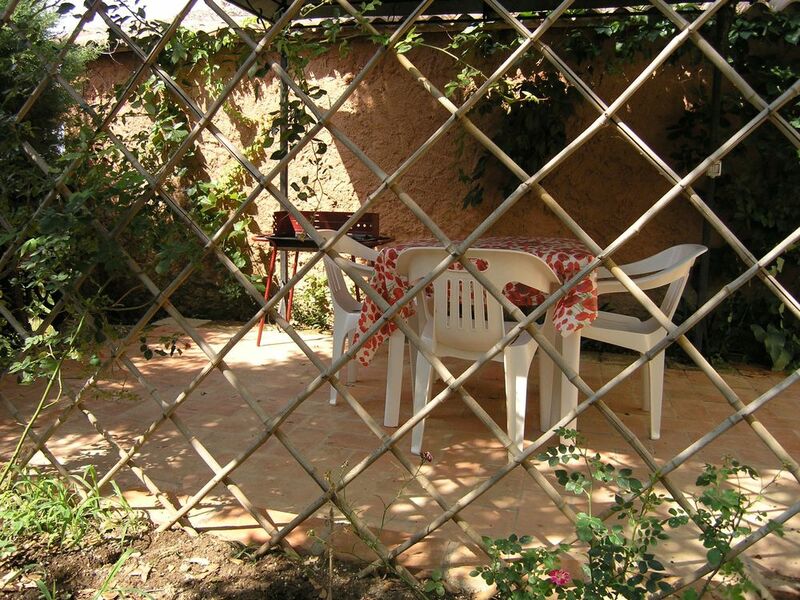 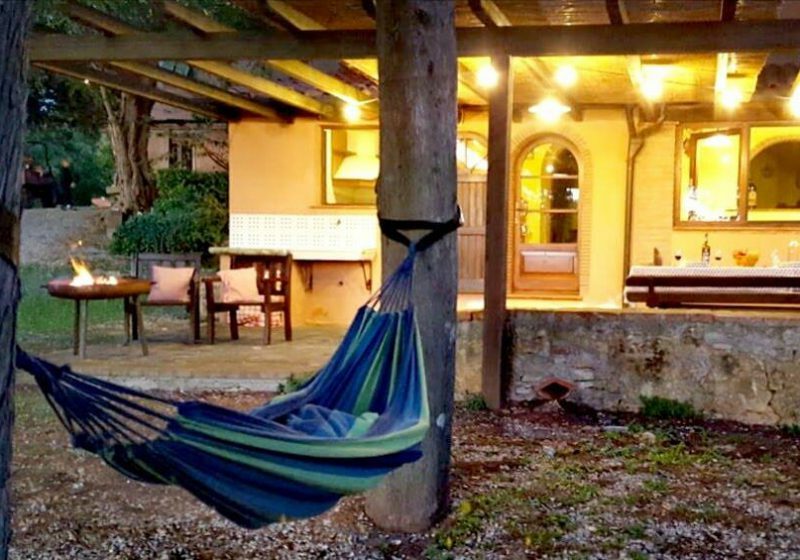 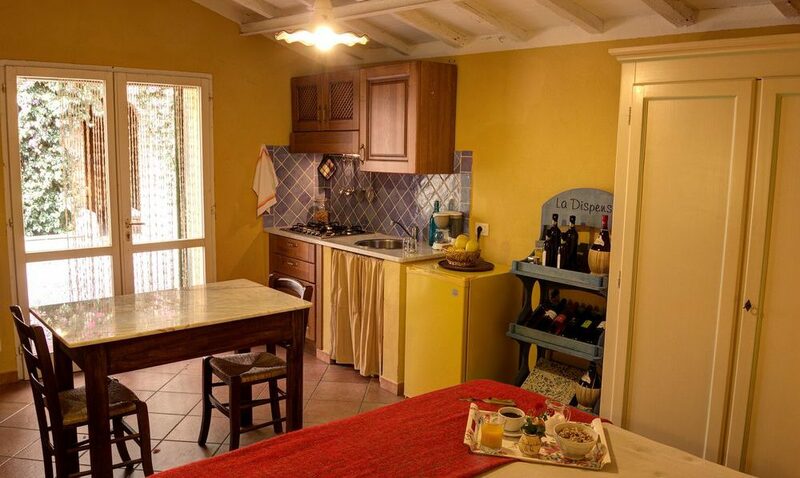 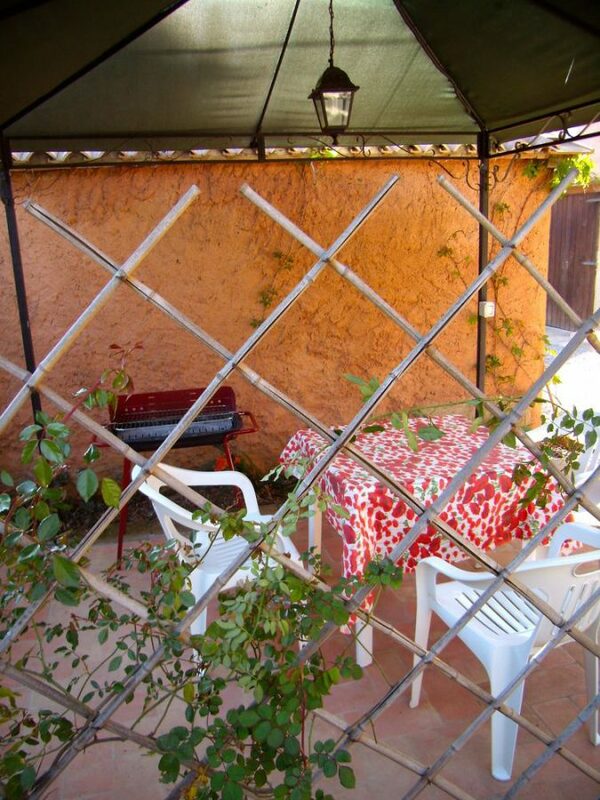 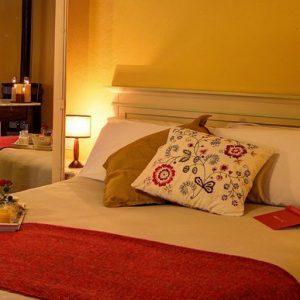 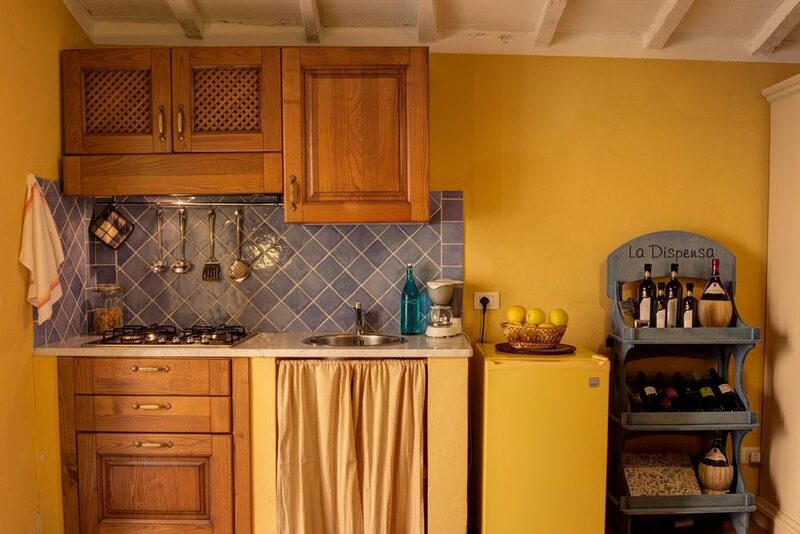 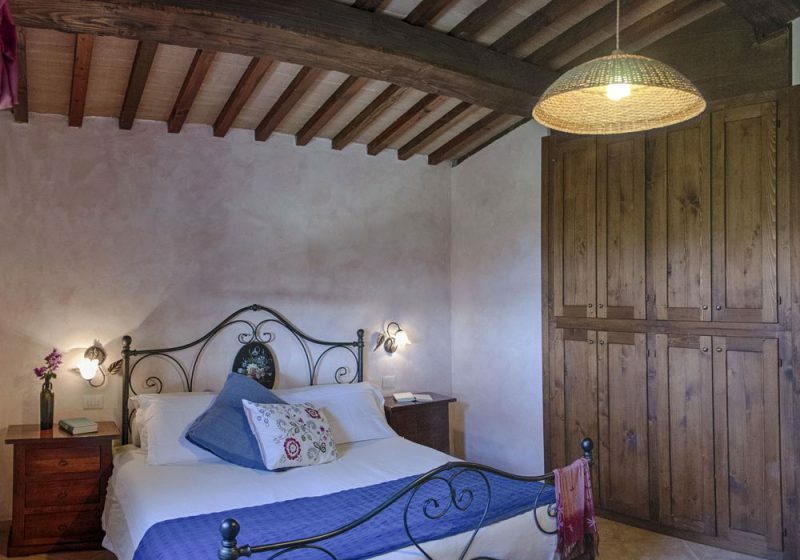 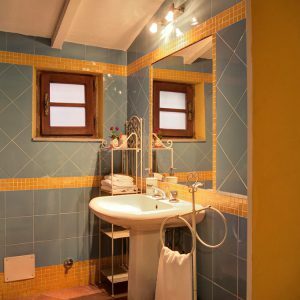 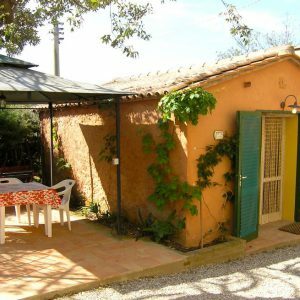 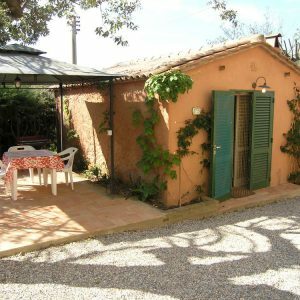 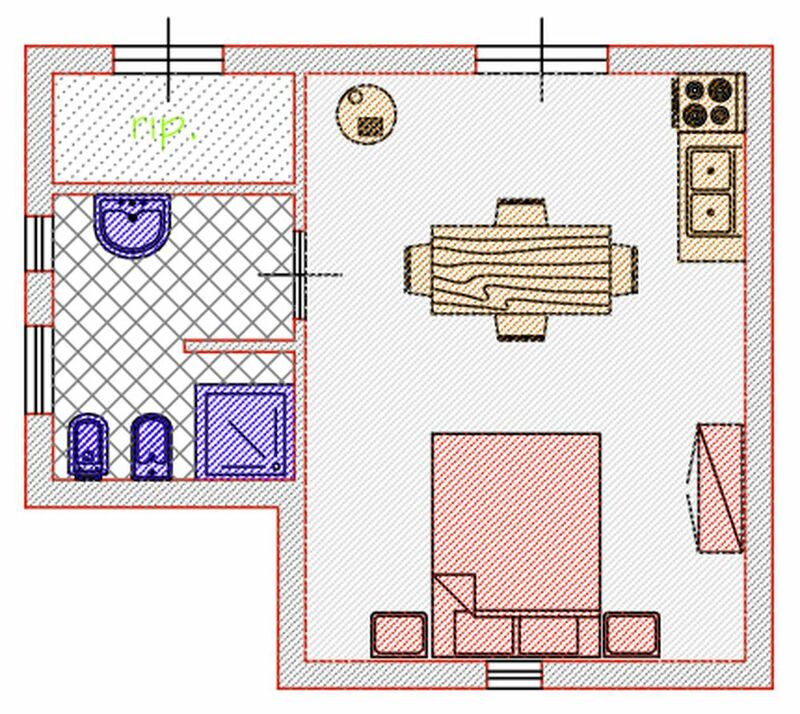 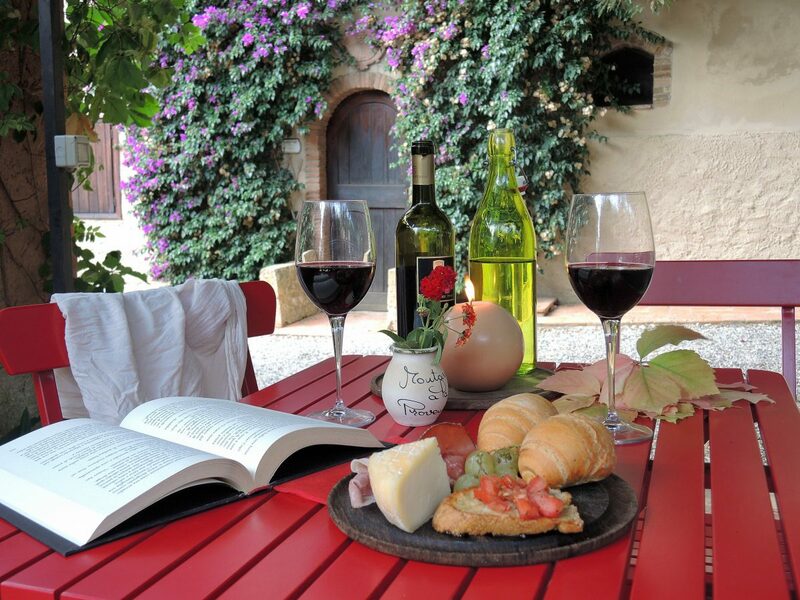 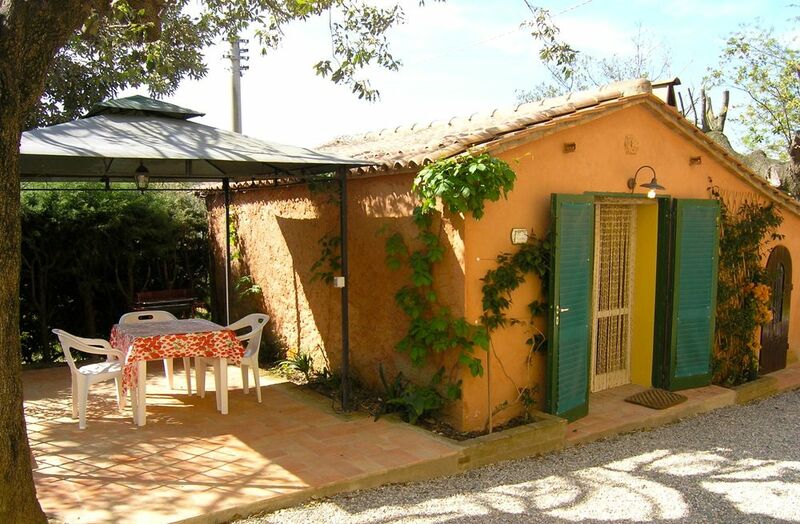 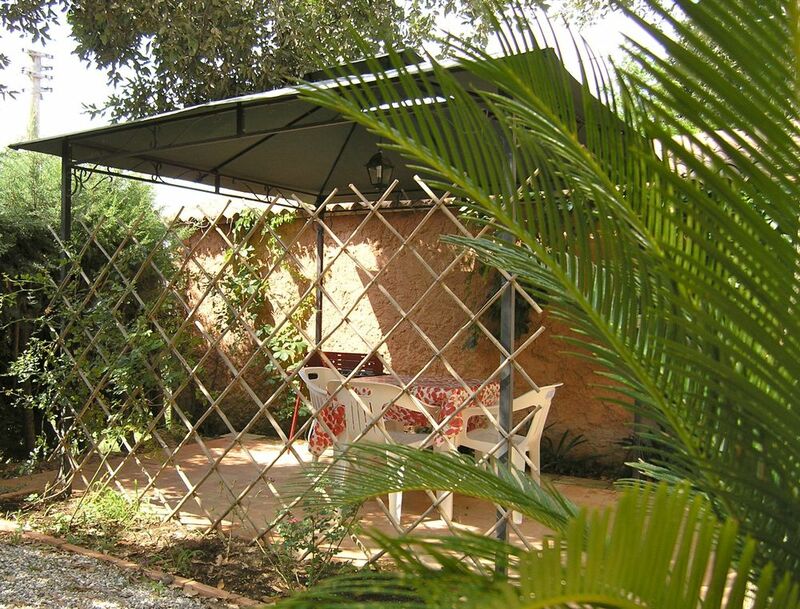 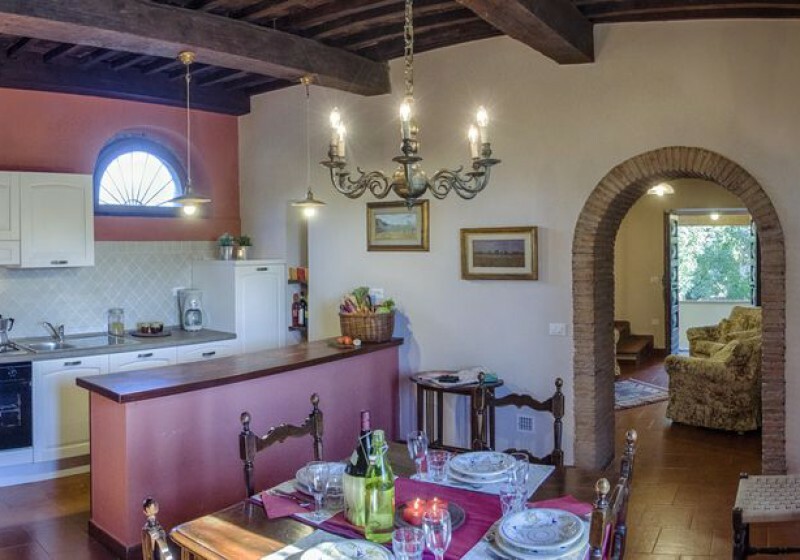 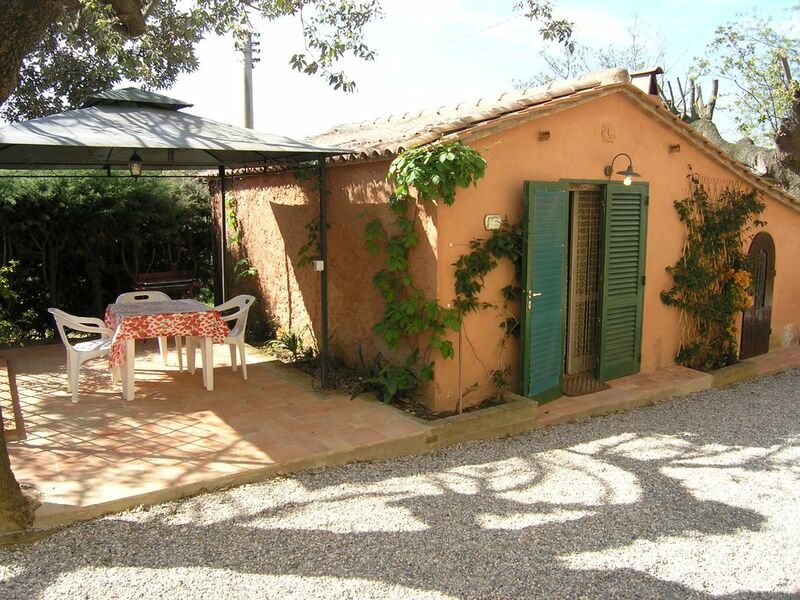 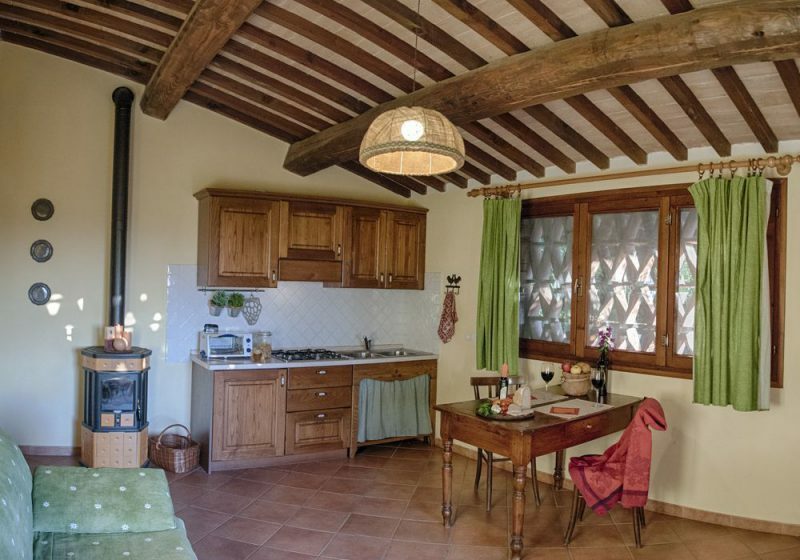 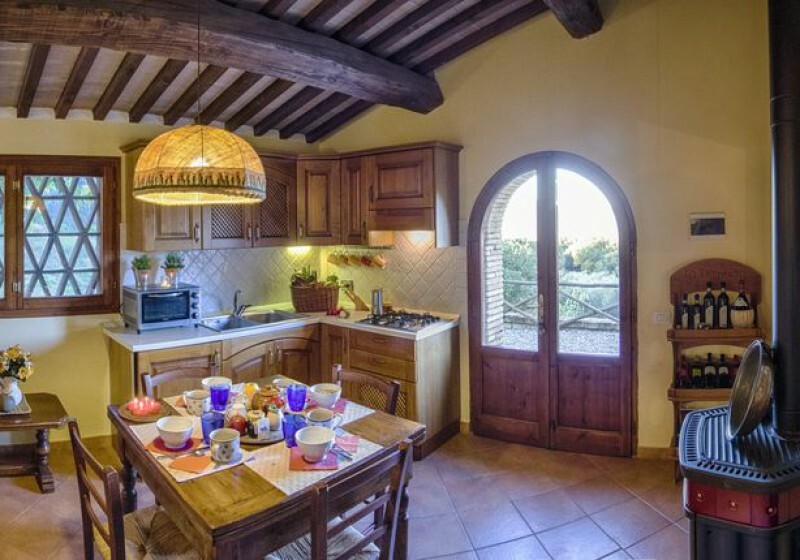 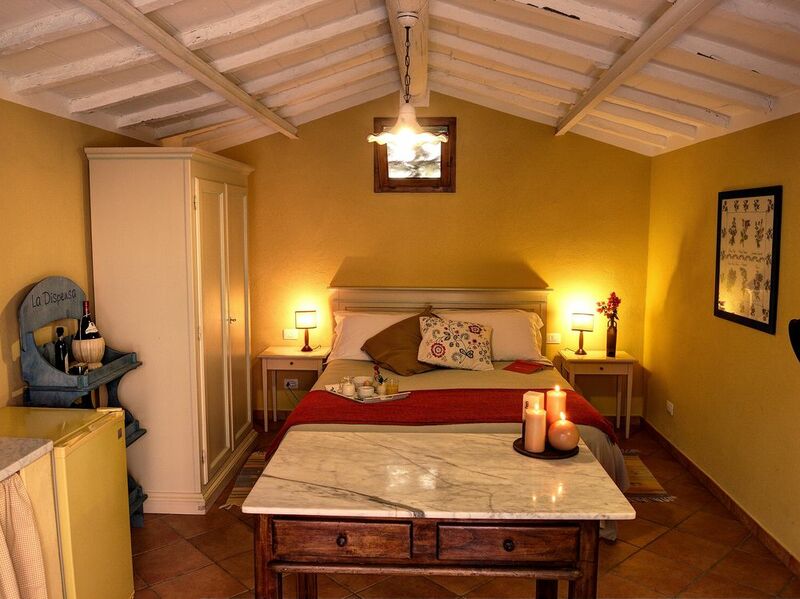 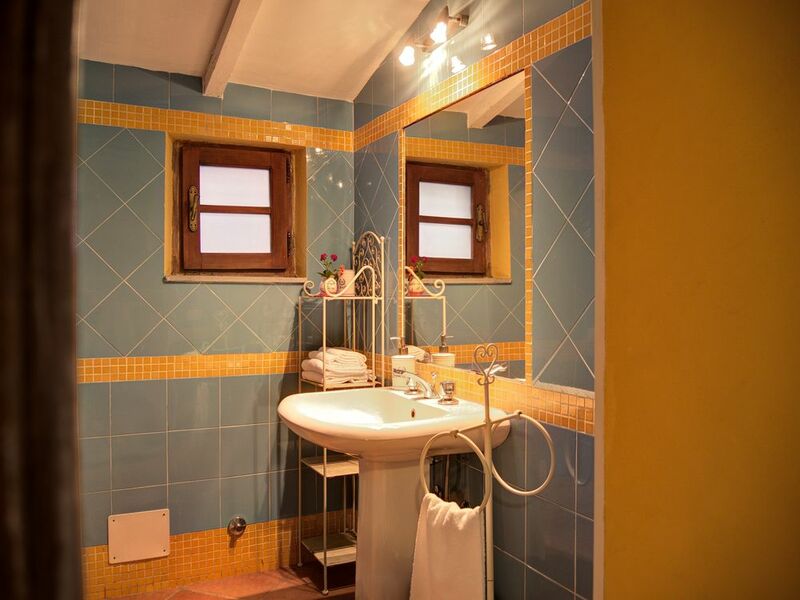 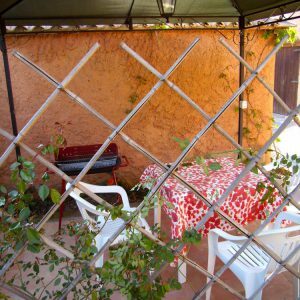 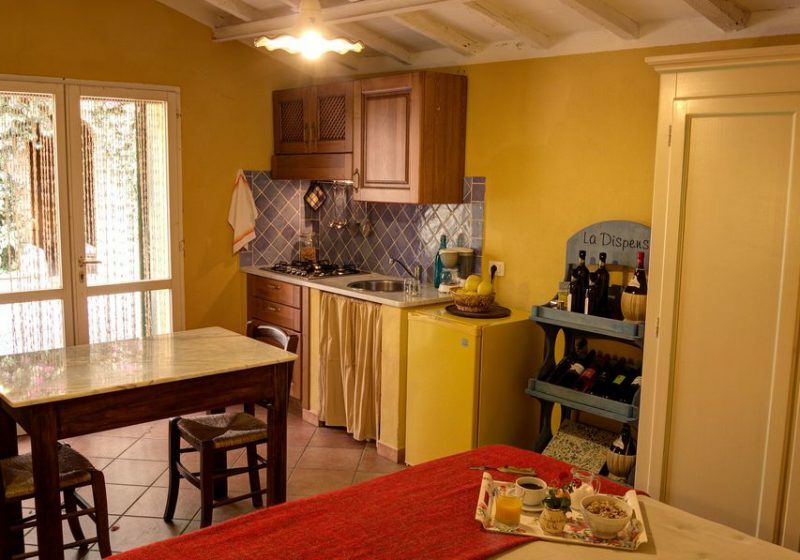 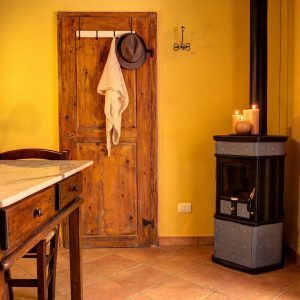 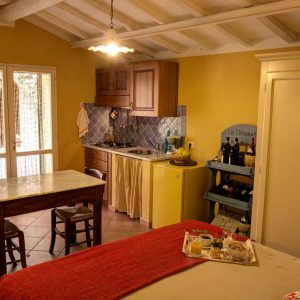 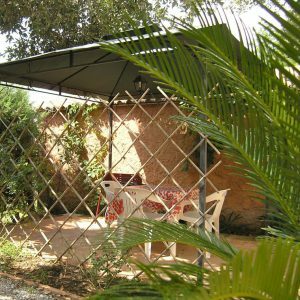 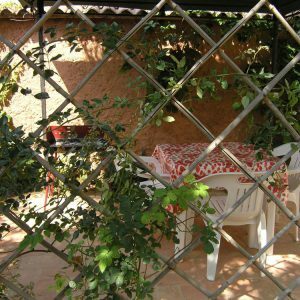 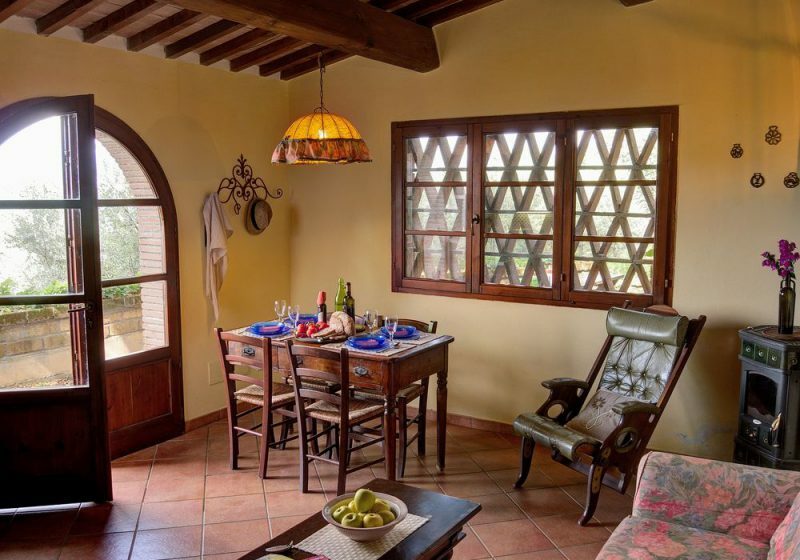 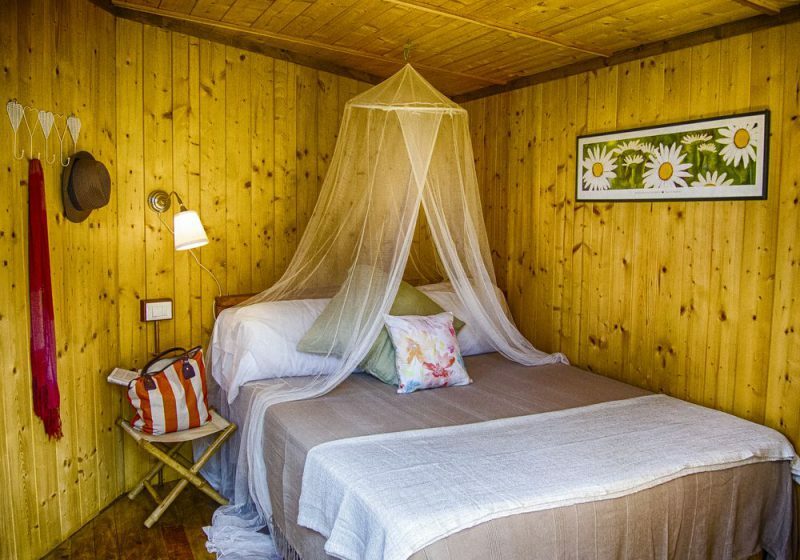 A pretty one-room detached cottage ideal for young couples looking for a starting point for daily excursions to the sea, to the country, to cities of art, or who want to taste typical local food and wine. 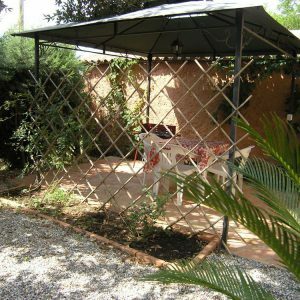 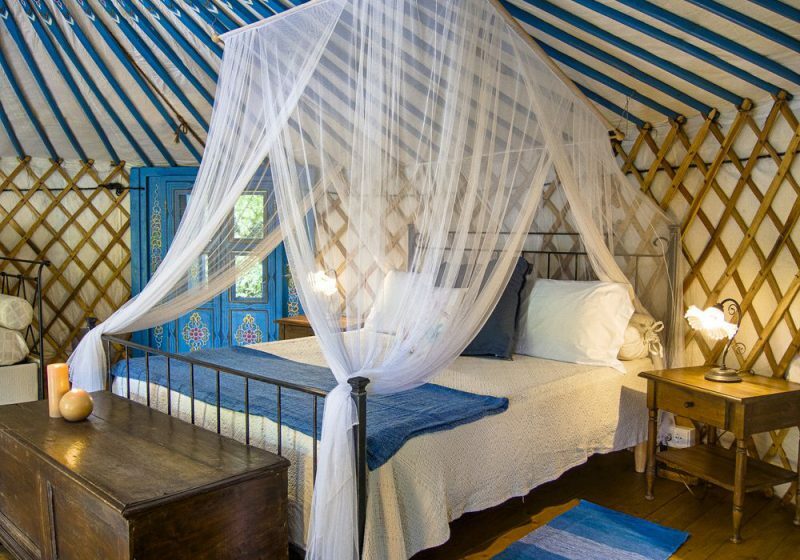 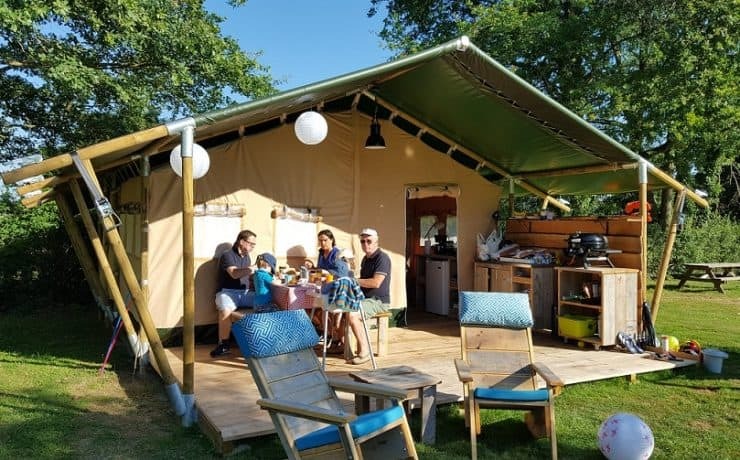 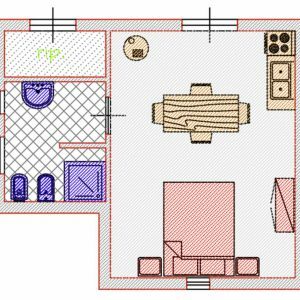 Perfect for those who want to save but are looking for a typical accommodation with attention to detail. 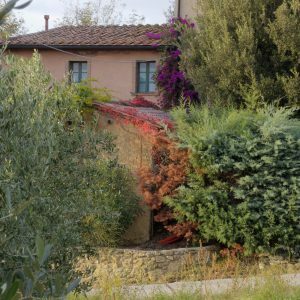 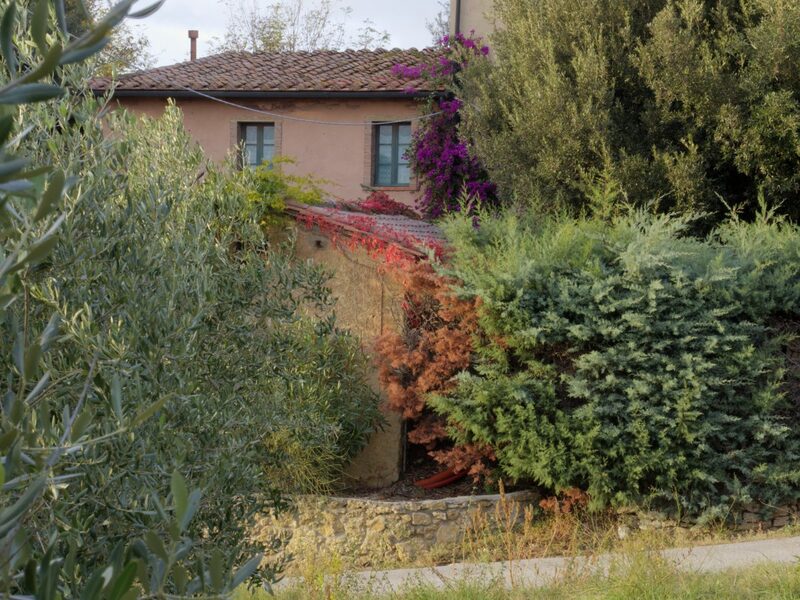 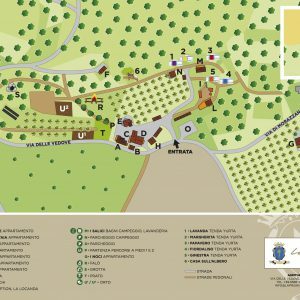 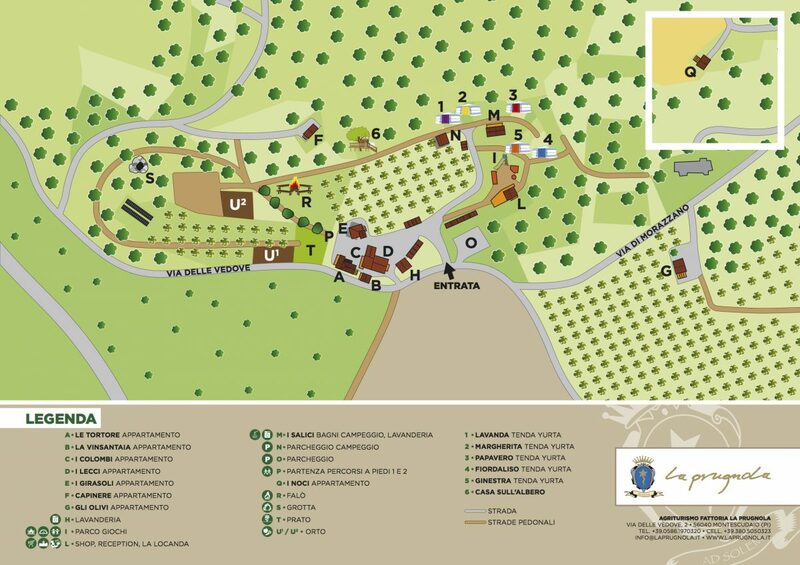 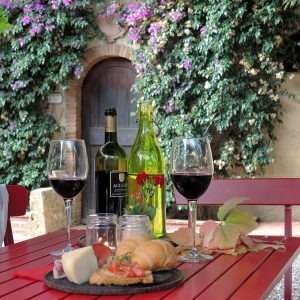 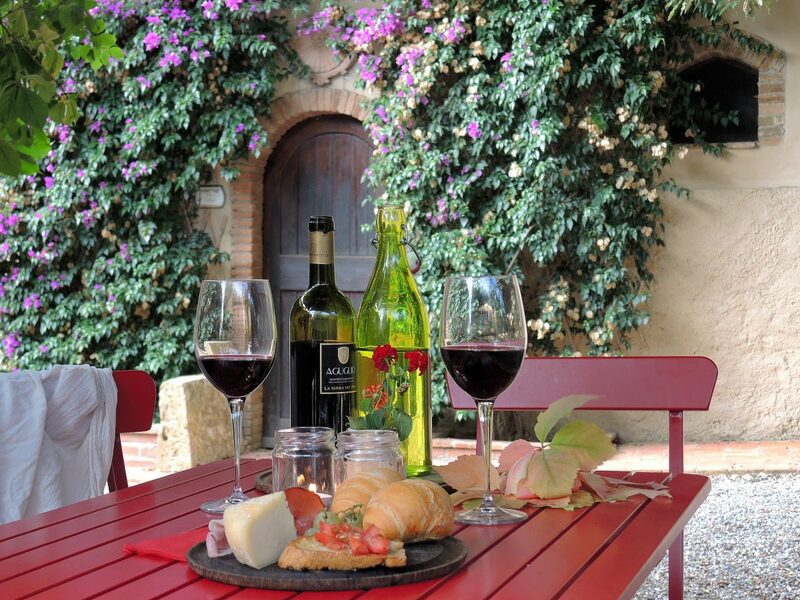 Its strong point is to be at the center of the Fattoria la Prugnola and to easily access the common areas available to our guests.